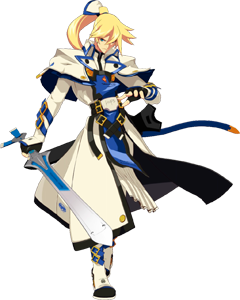 Ky Kiske is simply handsome in Guilty Gear Xrd! 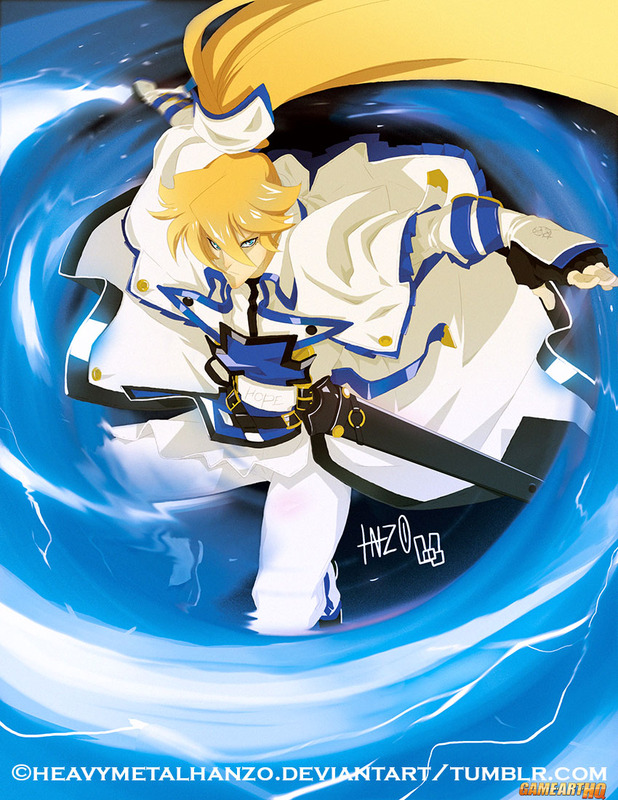 Ky Kiske from Guilty Gear Xrd drawn by Hanzo Steinbach! Ky Kiske is a playable main character of the Guilty Gear series since its start back in 1998, but when we first saw him as one of the returning but slightly redesigned characters in Guilty Gear Xrd -Sign- it was clear that Ky is more handsome than ever! Ky is also the main character of Hanzo Steinbach, one of my favourite artists since a long time who draw him as his first Guilty Gear related fan art ever!